This house was untouched by water in the recent historic flood. It offers safe and quick access to the lake by protected waterway, and features its own private boat and jet ski lift. 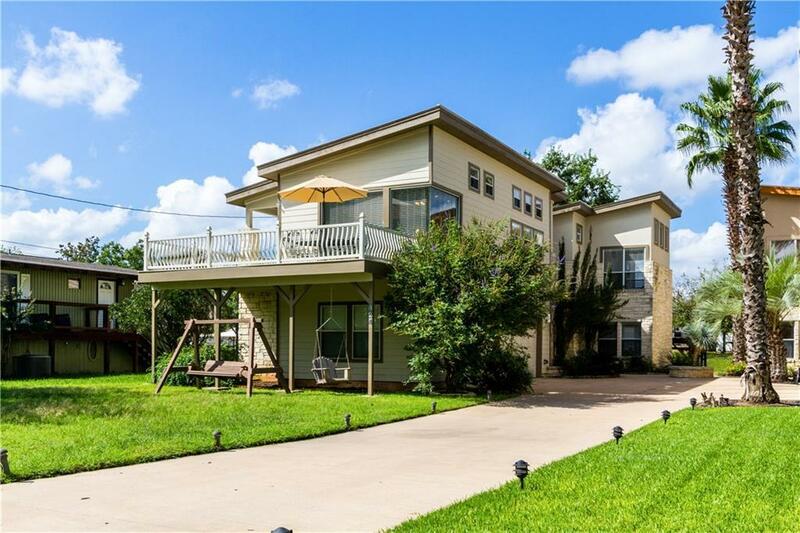 The large front deck, luxurious master suite, and interior features of this house are spectacular. 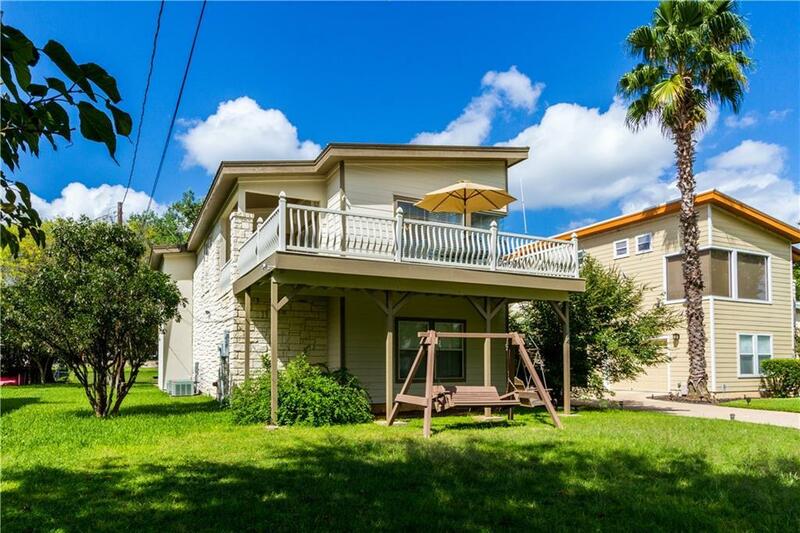 With only an hour's drive to Austin, this lake house is perfect for weekend getaways or extended stays. 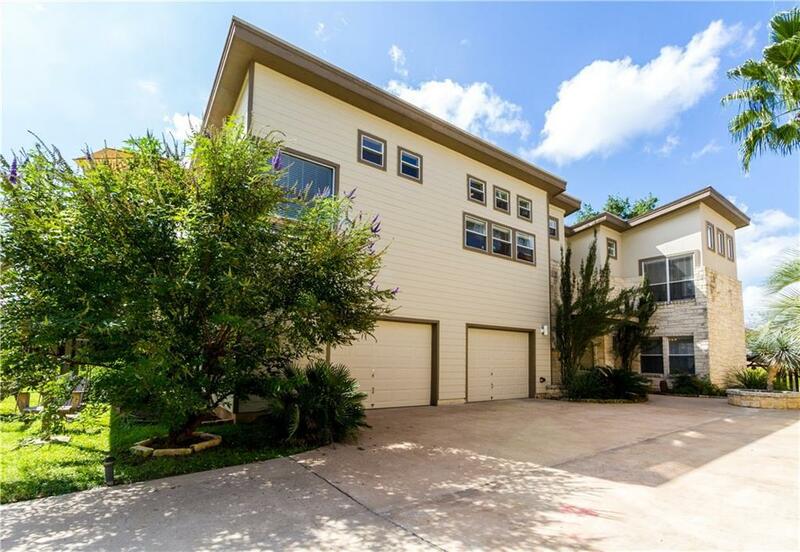 This unique and spacious 3 bed/3 bath property is definitely worth a look! 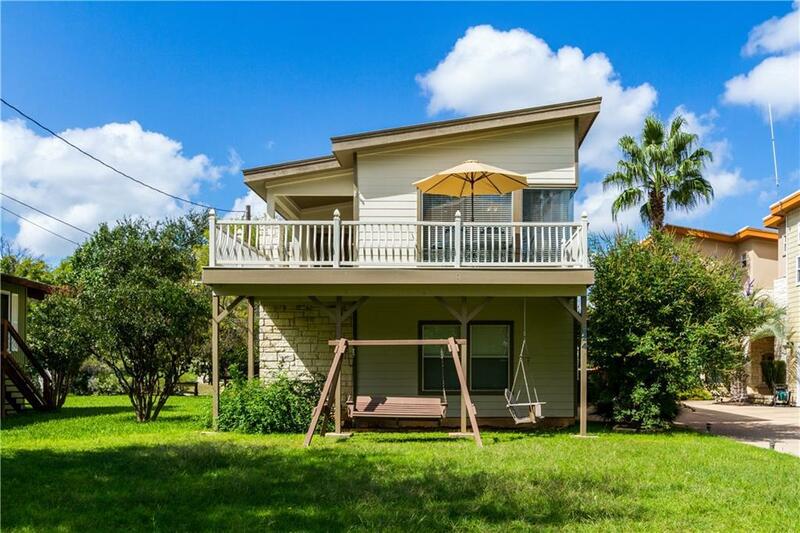 Property listed by Gill & Tillery Llc.